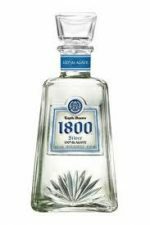 Jose Cuervo Tradicional Reposado is 100% blue agave rested tequila. 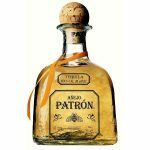 It has been aged in oak barrels for a minimum of two months, giving it the smooth and subtle complexity that aficionados seek. 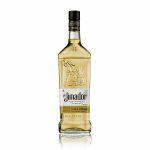 Tradicional is the original Cuervo® tequila, and it is still the number one premium tequila in Mexico. 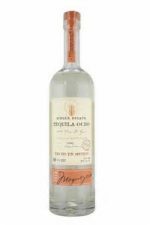 An un-aged 100% agave tequila, which reflects the purest expression of the 100% pure agave flavour. 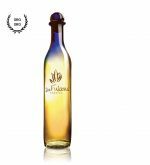 Crystalline, clear and medium bodied, it has a hint of citrus and herbaceous notes with a soft gentle texture. 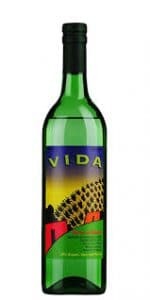 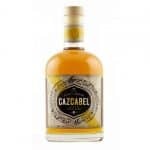 It is full of agave flavour with hints of fruit especially Granny Smith apples with a long, lingering aftertaste. 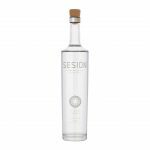 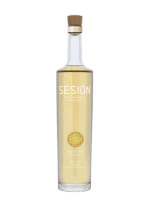 Sesión Blanco Tequila has a smooth mouth feel with a touch of spice at the end of each sip. 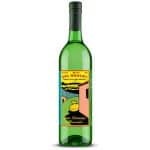 A creamy vegetal nose, with green peppers, grass and a faint hint of green pineapple. 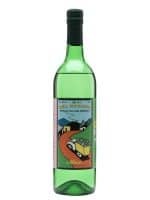 On the palate; a robust mineral start, finishing with a long light spiced finish with elements of white pepper. 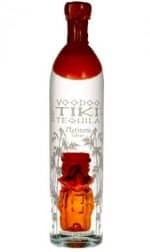 The light, sweet liquid of Voodoo Tiki Platinum is a pleasant precursor to its longer aged colleagues. 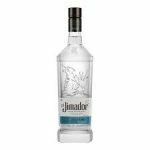 Herbs and fruit fill the nose with delicate sweetness, leading into the equally light flavor of mature agave and a touch of pear which also flashes an appearance in the quick, invigorating finish. 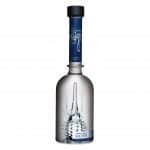 100% Blue Agave Silver Tequila is aged in oak barrels for 2-6 months. 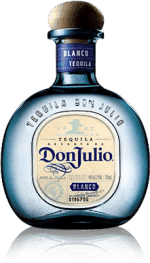 During that resting period the tequila’s bite relaxes and flavors breathe as the colour begins to darken through absorption in the barrels. 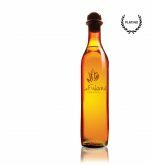 Sweet vanilla and caramel flavor with a light brandy finish. 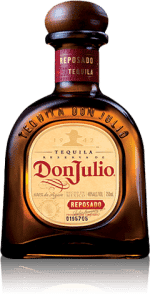 Smooth without a bite or aftertaste. 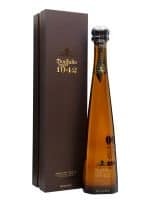 Excellent for sipping. 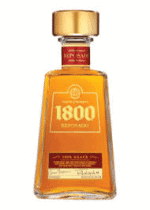 100% Blue Agave anejo Tequila is aged in oak barrels for at least one year. 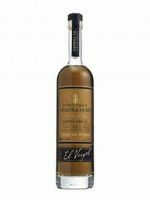 A very fine “Cognac” quality sipping tequila. 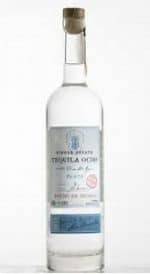 This Tequila is made with the finest, oversize ripe, sweet blue agaves, then aged a year. 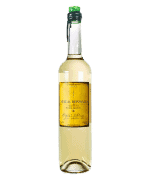 Cognac/Brandy notes with A long, soft brandy finish. 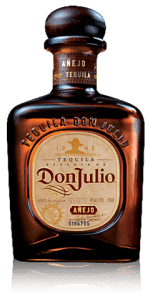 A very fine, sipping tequila. 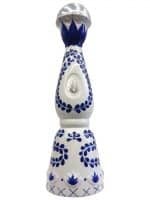 The Blanco rests for 2 months. 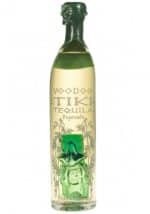 Crisp and clean with hints of citrus, vanilla and sweet agave, with a long smooth finish. 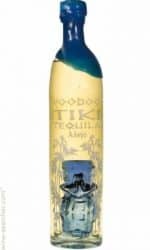 A luxury añejo tequila finished in Bordeaux wine barrels. 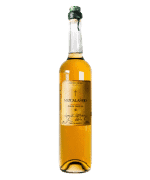 Made from the finest 100% Weber Blue Agave, the Burdeos is dark amber in colour and exhibits notes of oak wood, vanilla & raisins altogether finishing velvety smooth. 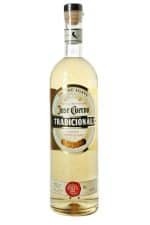 The world’s most famous selling Tequila brand, Jose Cuervo silver is light and peppery and one of the best tequila’s that you will find. 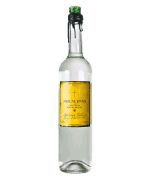 Superb on it’s own or perfect in a Margarita! 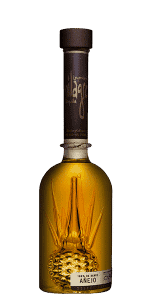 Bold, round palate; medium to full bodied with rich roasted agave, sweet tropical fruit, vanilla and brown spices; long spicy finish! 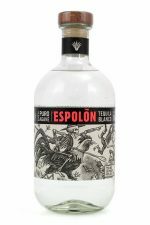 Soft mouth feel, light to medium bodied palate with bright agave flavour; notes of pepper, vanilla bean, grilled pineapple and spice. 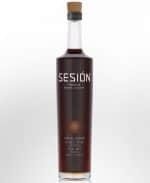 Elegant, clean finish that ends with a hint of spice.